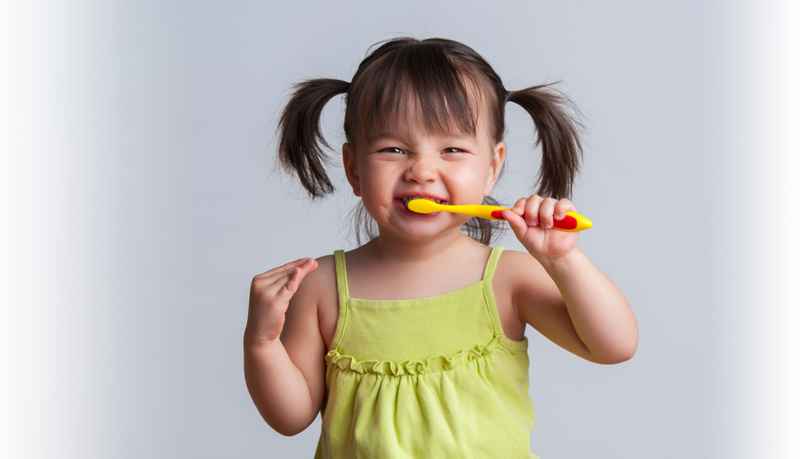 At Peninsula Dental Care, our goal is to provide excellent modern dentistry with a compassionate personal touch. 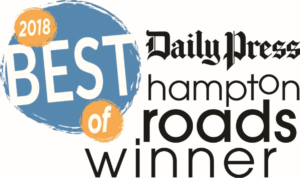 Our Newport News dental office features state-of-the-art technologies that ensure your treatments are accurate, efficient, and comfortable. We provide a variety of amenities designed to help you relax during your visit. We offer flexible hours and a wide range of comprehensive dental services for your convenience. 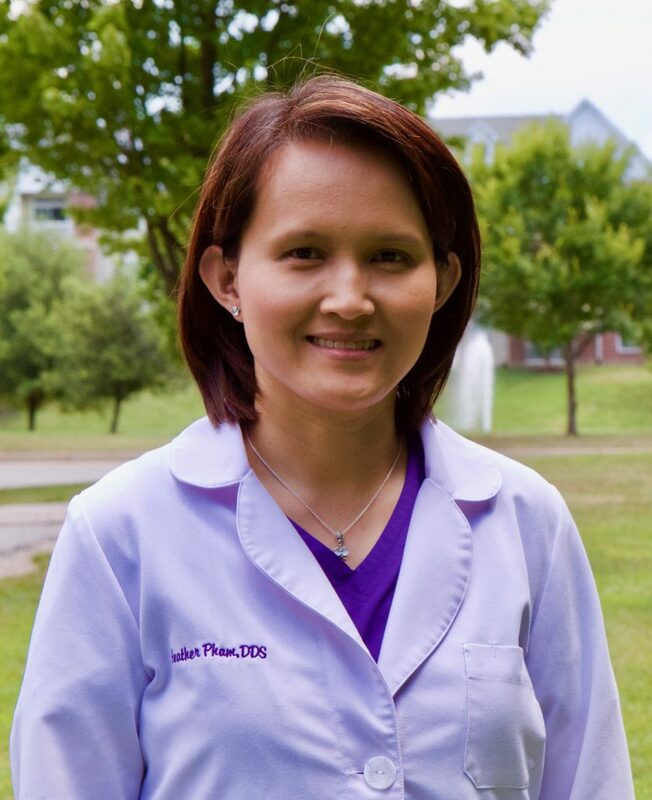 Newport News dentist, Dr. Heather Pham graduated in the top 10 of her class from Columbia University School of Dental and Oral Surgery in 2004. She went on to serve in the U.S. Army Dental Corps, and has provided her services to the Hampton Roads community since 2009. Dr. Pham is dedicated to continuing her education with studies in cosmetic and restorative dentistry. She is committed to offering the highest quality of dental treatment with an emphasis on compassion and gentle care. 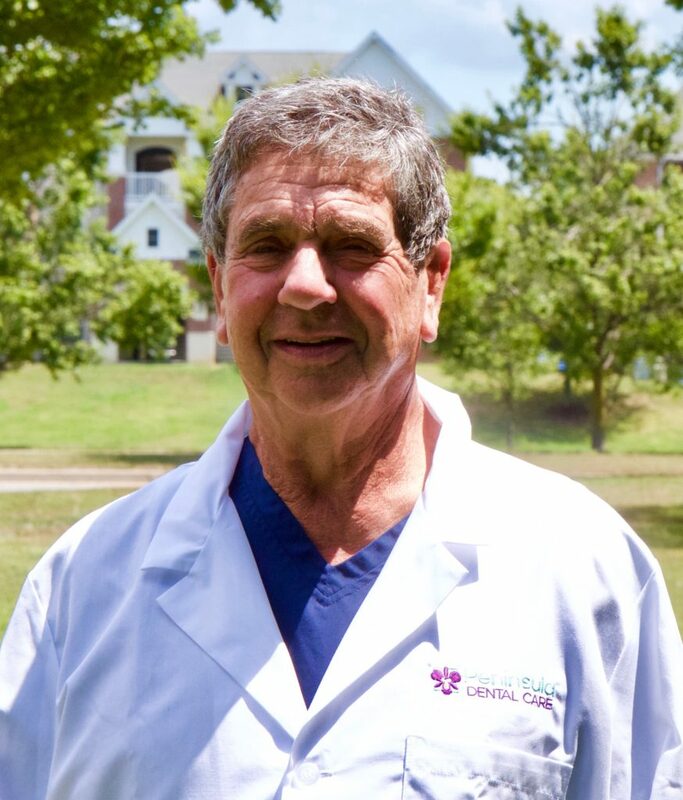 Dr. Sidney Becker has retired after serving the Newport News, Yorktown, and surrounding communities for more than 35 years. In that time, he has earned a reputation as an excellent clinician and a fun and friendly caregiver. Dr. Becker continues to study and embrace new research and breakthroughs in the dental industry. He loves to help patients achieve optimal oral health. We are accepting new patients ages 3 and up. 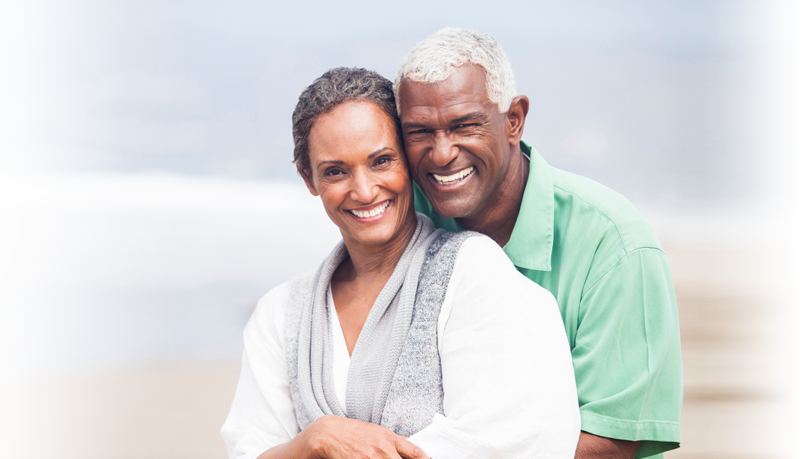 Our comprehensive services can help you achieve your optimal oral health and the beautiful smile of your dreams. 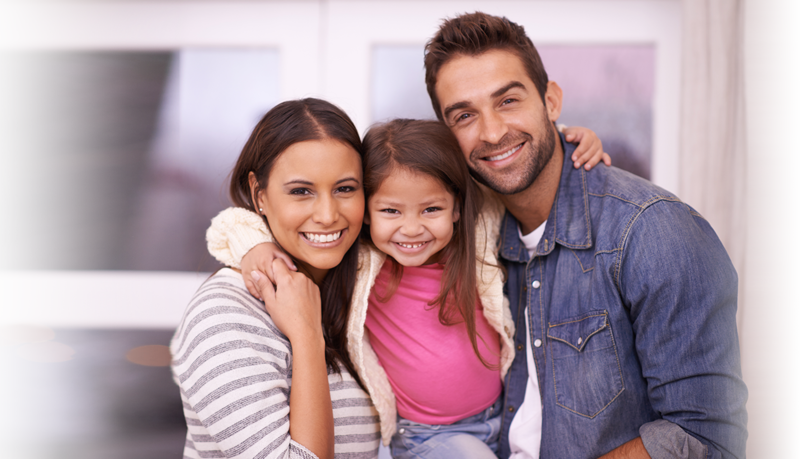 Contact our Newport News office for an appointment to make Peninsula Dental Care the dental home for you and your whole family. We are located near the intersection of Jefferson Ave.
and Denbigh Blvd., across from the Villages of Stoney Run.